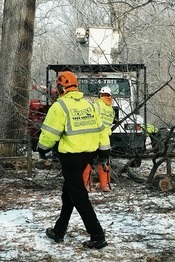 1st Choice Tree Service is focused on implementing safe and proper tree care in our area. We have noticed a need for healthy tree maintenance locally, especially in the area of industry approved pruning standards. We strive to have a hand in preserving the trees of our community and ensuring they will be around for generations to enjoy.